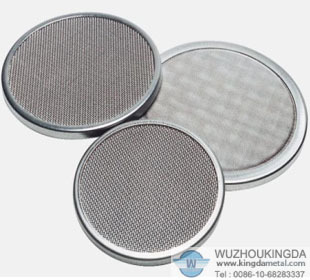 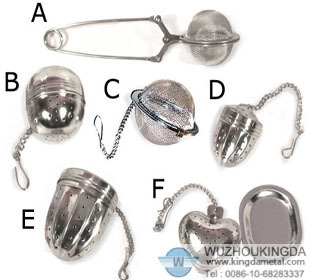 Stainless wire mesh filter disc is the ideal filtering element for filtering, washing and drying. 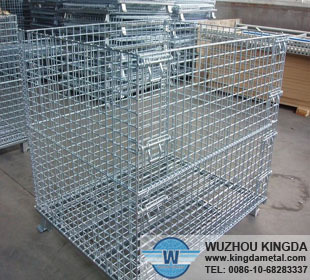 Collapsible mesh cage is an essential and flexible unit for material handling and storage. 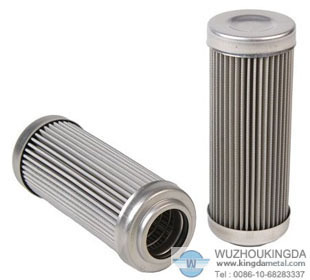 Beijing Wuzhou Kingda International Trading Co., Ltd , the headquarter locates in Haidian District, Beijing City; The factory locates in Anping, Hebei Province, is a conglomerate enterprise, engaged in producing, processing, marketing, importing and exporting wire mesh.